Believe me, this event warrants this many I promise. 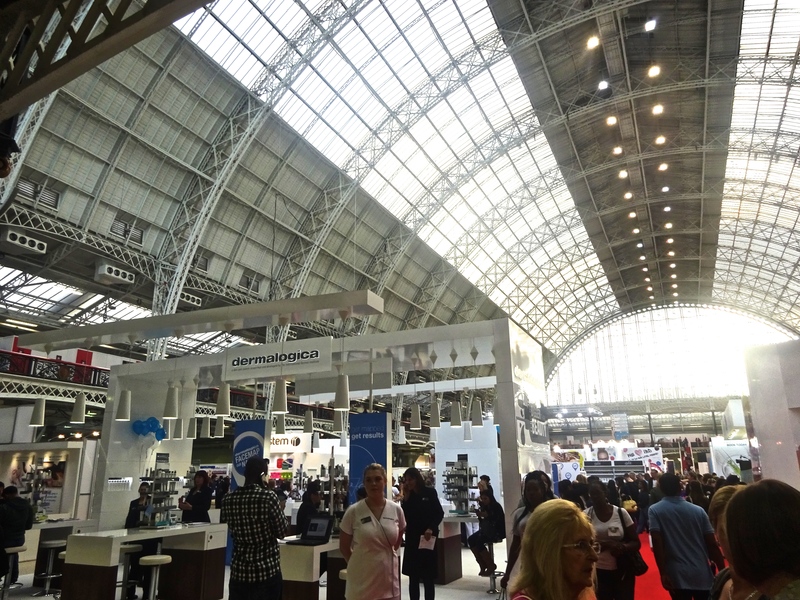 This weekend I headed down to Kensington Olympia for a day filled with all things beauty. 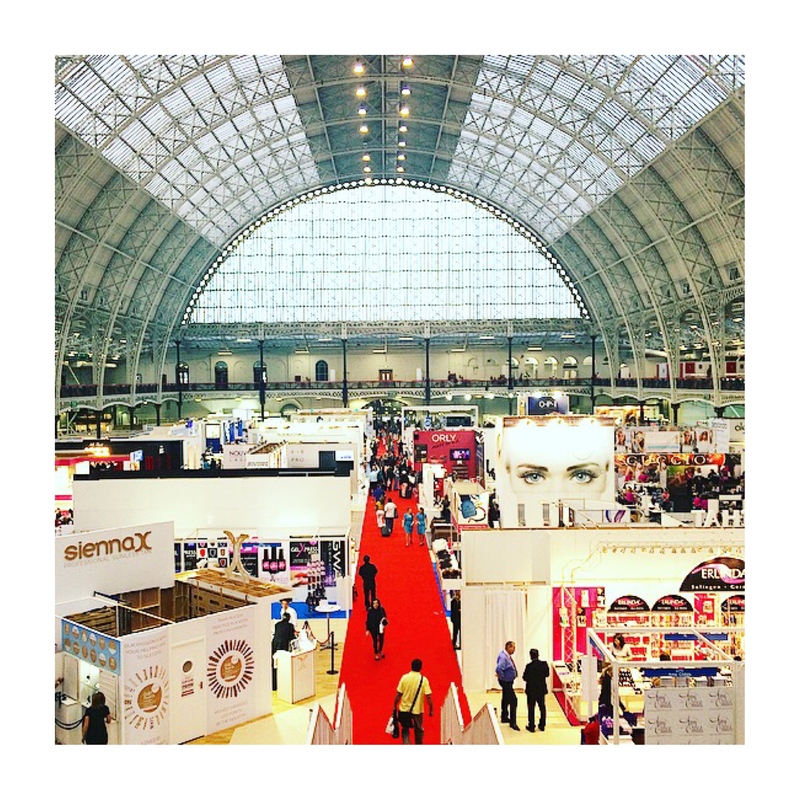 Olympia Beauty is a show with over 500 brands showcasing their products and services, basically my idea of heaven on earth. Just imagine an entire building, filled with rows upon rows of beauty stands… *bliss* I was utterly overwhelmed, running around like a kid in a candy store, quite literally. 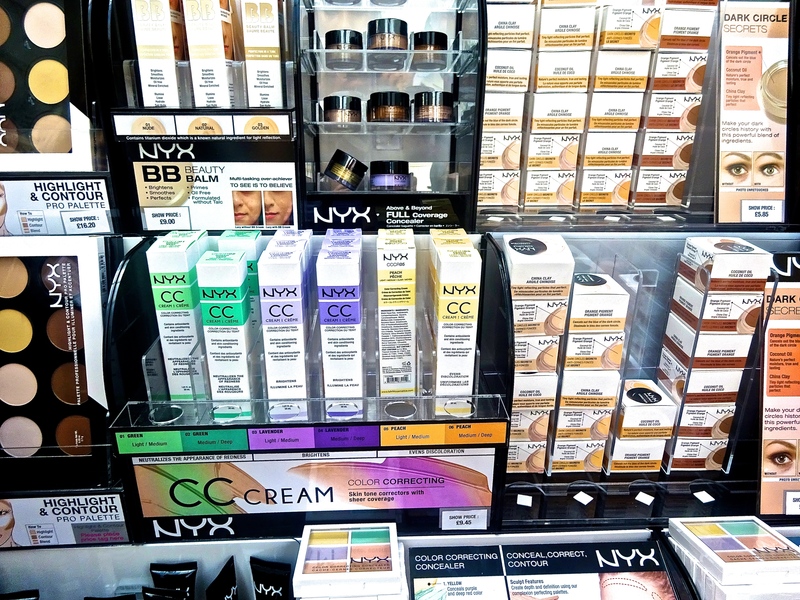 My first stop was NYX Cosmetics, of course. There was a hefty line but it was oh so worth the wait. 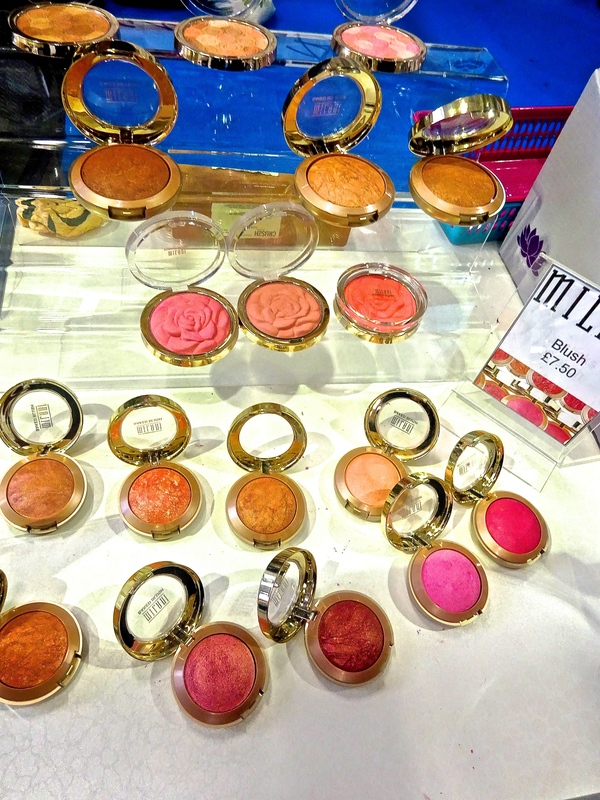 Here in the UK, we have been somewhat deprived of this brand which is so loved by bloggers worldwide. Although I do have quite a bit of NYX makeup already, I couldn’t help but to pick up a few more things. It would have been a crime not to right? 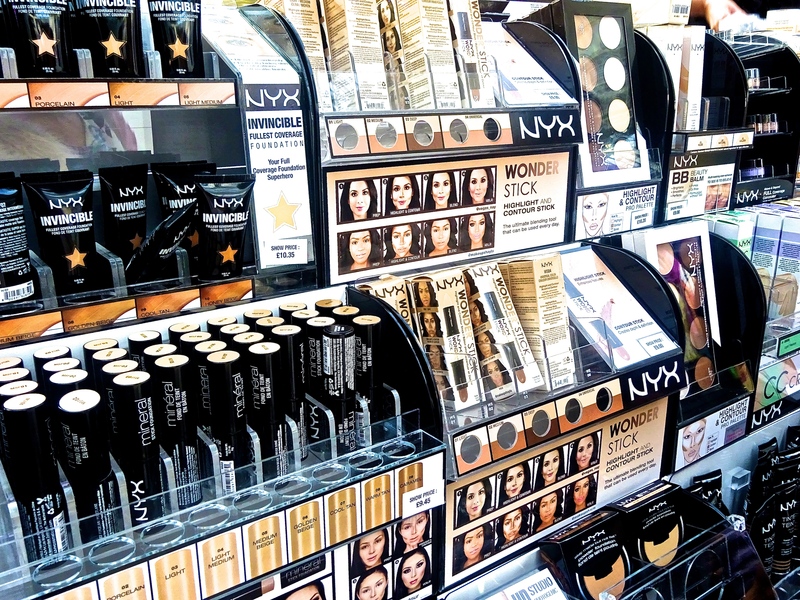 *Newsflash* NYX is now sold in Selfridges in London! 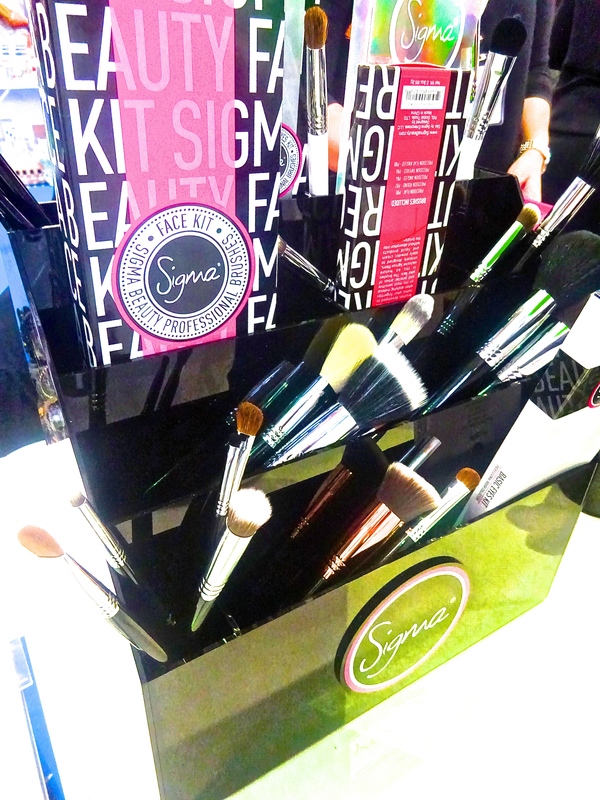 I was also pleasantly surprised to find other brands like Sigma, TheBalm, LAGirl and Milani, as they aren’t readily available in the UK. 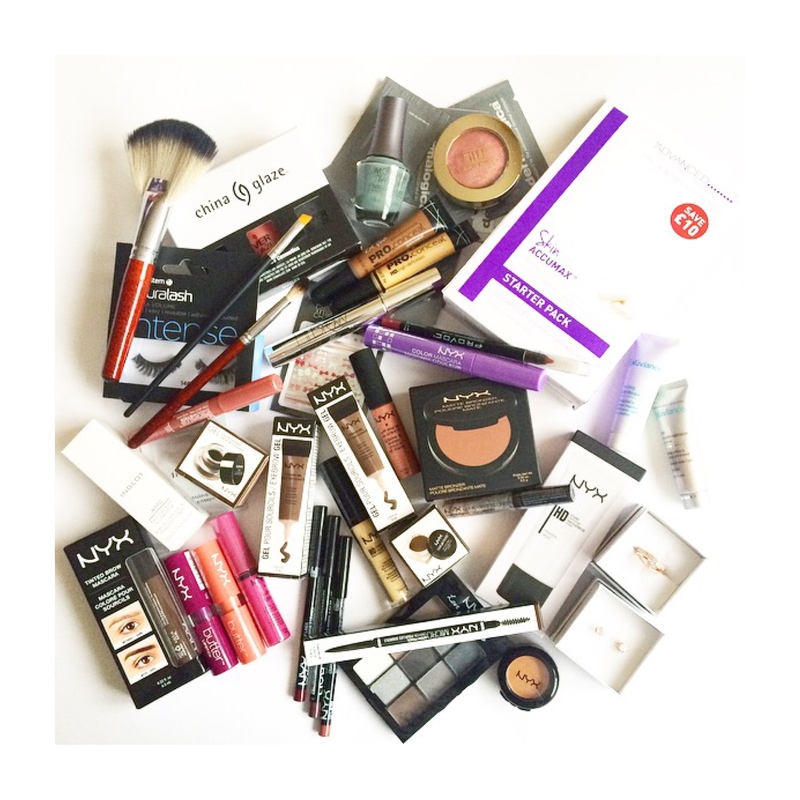 I was happy to expand my collection from these brands, without having to take a trip across the pond to the States! A great perk to the show was all of the incredible skin services, absolutely free of charge! I had a full skin analysis with the lovely ladies at Dermalogica who then gave me samples for a full skincare routine tailored to my specific needs. 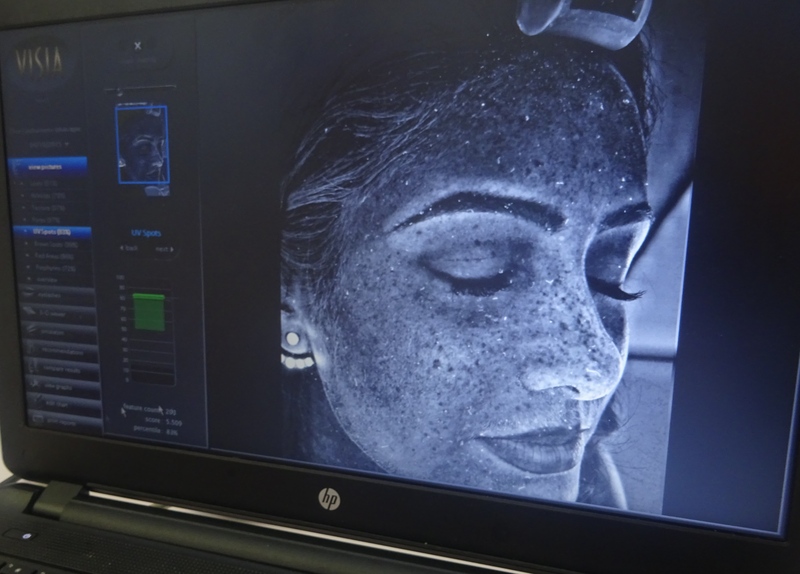 I also had my skin tested under UV light to reveal my many many freckles! 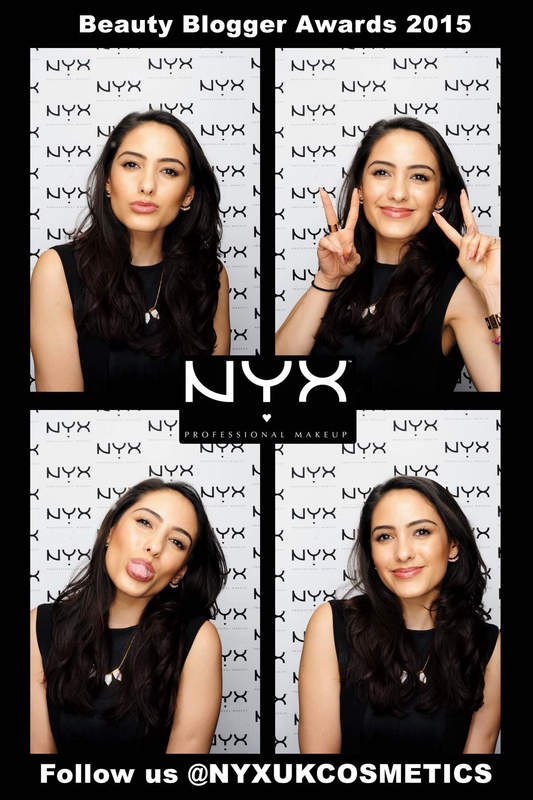 I popped over to the Beauty Blogger Awards for beauty chats and Photo Booth fun with Textbook Beauty courtesy of NYX Cosmetics. Well done to all of the winners! All in all, it was a great day and I’ve managed to add to my makeup collection, because there’s no such thing as too much makeup right? That’s what I tell myself anyway! Oh wow!! 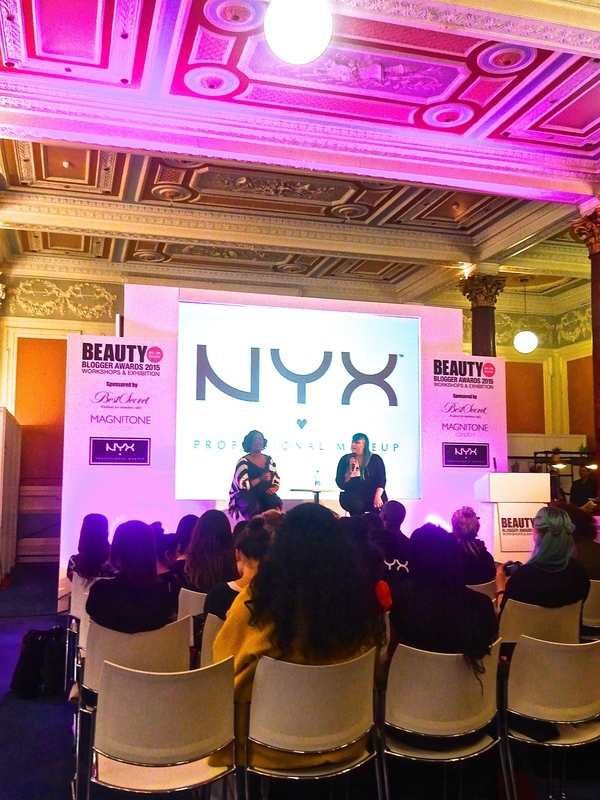 This looks like such an amazing event, so much makeup!